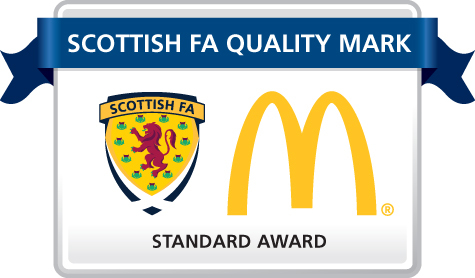 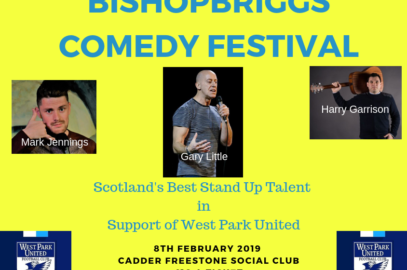 West Park United Football Club, is an SFA Quality Mark club based in Bishopbriggs, Glasgow. 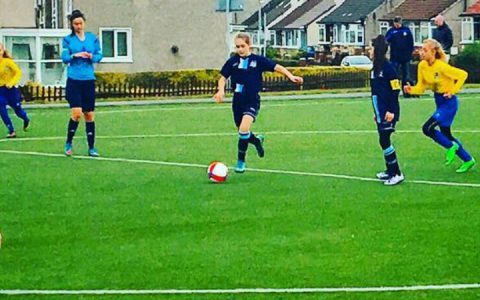 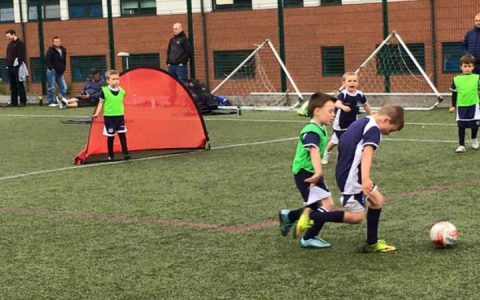 Welcome to the website for West Park United Football Club, an SFA Quality Mark club based in Bishopbriggs, Glasgow. 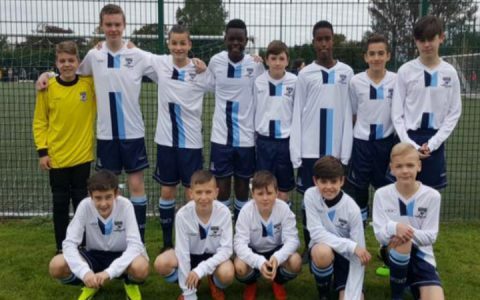 Established in 1980, West Park United are a community focussed club who want football to foster friendships, loyalty and for all involved to enjoy themselves! 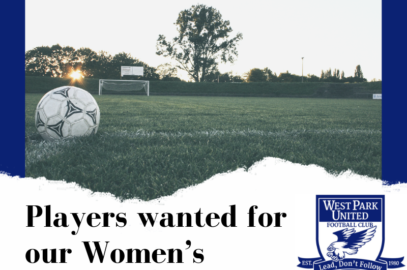 The club is actively seeking players and coaches for all our age groups, ranging from our Soccer Academy (for 5 and 6 year olds) through to our U-21’s. 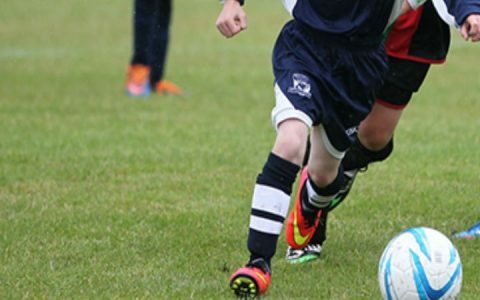 For more information regarding the Club and our teams, please contact us.